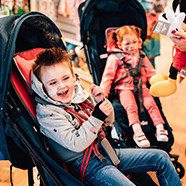 Lightweight and portable pushchair for kids with special needs. 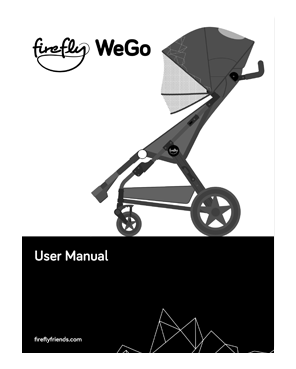 WeGo is a cool pushchair designed for your GoTo Seat. 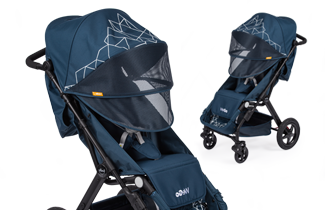 It's as lightweight, portable and snazzy-looking as any typical pushchair. But it has some hidden surprises. First, you can clip your GoTo into it. 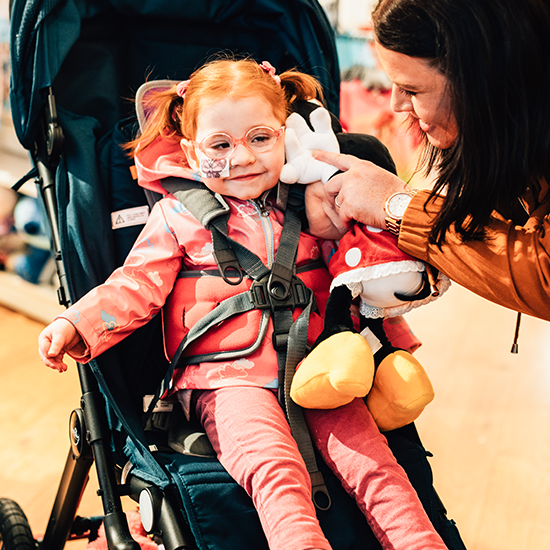 So your little one gets all that GoTo support and comfort they love, but now they get it going around parks, shops and anywhere. It even reclines up to 140 degrees for napping or changing. Don't need postural support? That's okay too. 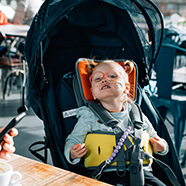 Without the GoTo Seat, it still supports kids with mobility issues up to 30kg, way more than most pushchairs. 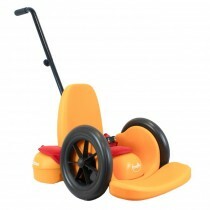 Suitable for children with a max user weight of 30kg/66lbs. 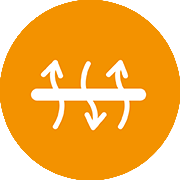 Easily foldable and setup in one simple movement. Wheels suitable for rough terrain. 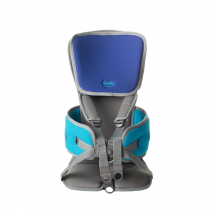 WeGo reclines back 140° so your child can lie back for a little snooze or to be changed. Come with full accessory pack, including a sun canopy, rain cover, cup holder, mosquito net and foot muff. 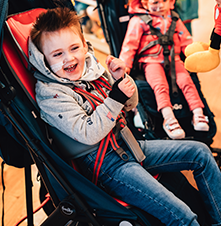 "I was struggling so much with Frank's wheelchair, getting it in & out of the car and it's not easy to push, plus he never looked comfortable in it but the WeGo is just amazing!" 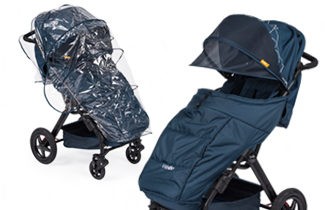 "The WeGo is very light and moves with ease. It folds down flat and can easily go into a car boot. Overall we are absolutely delighted with the WeGo." 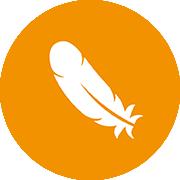 This is what WeGo is really all about – the chance to get involved in more of the things everyone else is doing. It'll mean more play dates. New parks to visit. And a whole bunch of adventures. WeGo and GoTo are the dream team. They won't let poor access or facilities get in your way. 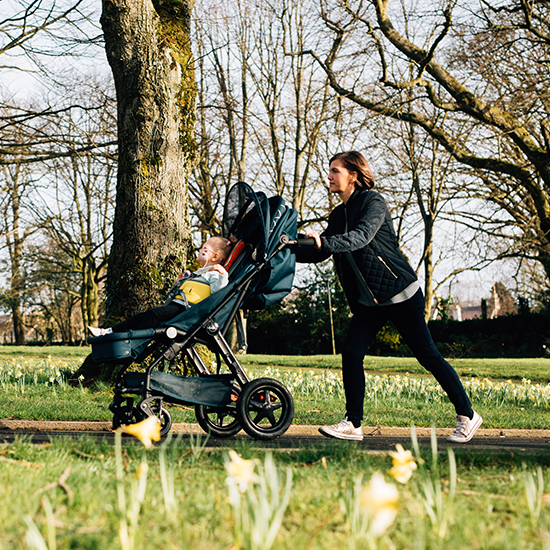 If a standard pushchair can go, you're going too. And they let your kiddo sit, play, nap and get changed wherever they want. WeGo takes all the benefits of the GoTo Seat on the road. 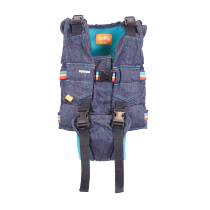 It works with both GoTo sizes, so your child gets that same great head and lateral support, and you'll know they're comfy and happy wherever you go exploring. It's as light as a typical pushchair. You can lift it, fold it, and pop it into the back of most cars. 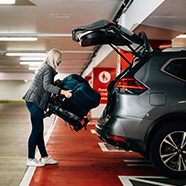 So you won't need to rely on bulky wheelchairs so much, and your back will thank you. 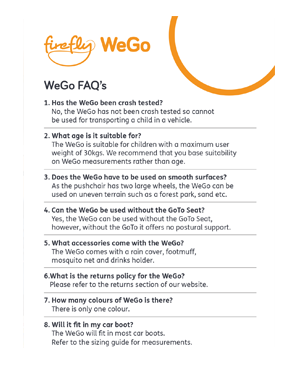 It's really easy to get your GoTo Seat in and out of the WeGo. Just set it in, attach the clips, and you're ready to go. 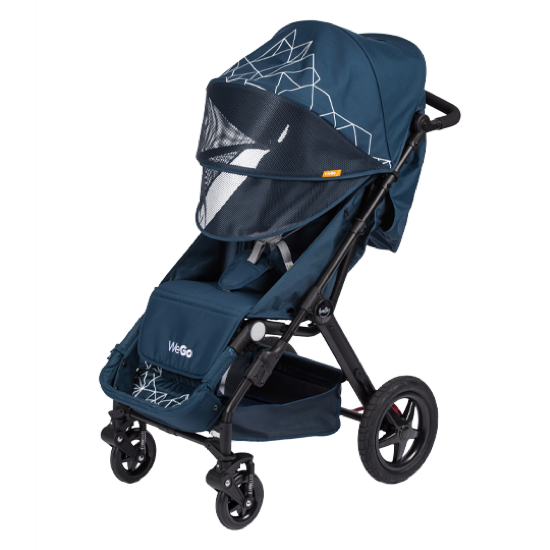 WeGo has a higher weight capacity than most pushchairs. 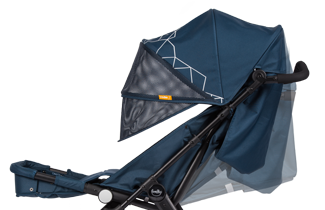 It carries kids up to 30kg, whether they need the GoTo Seat's postural support or just some help with mobility. 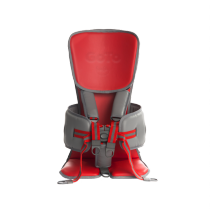 It reclines to 140°, so your child can lie back for a little snooze or to be changed and they'll still have the support of the GoTo Seat. 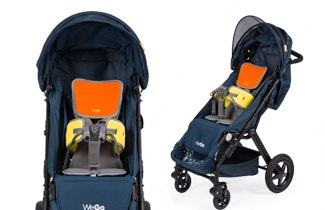 WeGo comes with a full accessory pack, including a sun canopy, rain cover, cup holder, mosquito net and foot muff. Pretty cool. 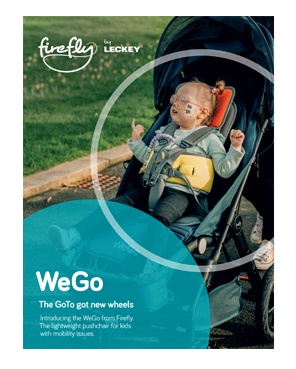 WeGo is compatible with the Firefly GoTo Seat size 1 & 2 with a maximum user weight of 30kg. 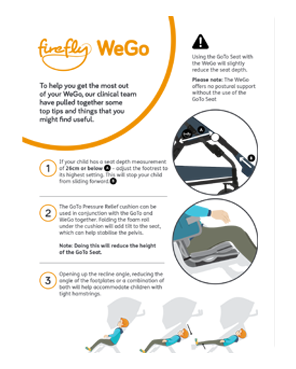 *Please note - Not all children using the GoTo Size 2 seat will be suitable for the WeGo Pushchair. 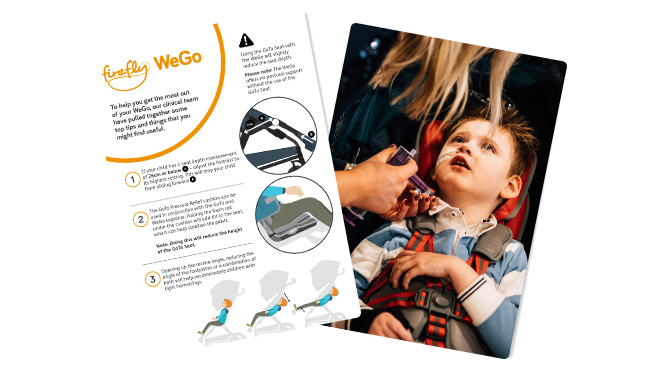 To help you get the most out of your WeGo, our clinical team have pulled together some top tips and things that you might find useful. 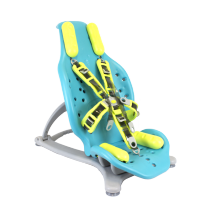 WeGo can be used with or without GoTo, this will depend on the level of postural support your child requires. The tips included in this document will ensure you get the best positioning in your WeGo. I love love the WeGo. I have a specialised pram for my two year old son. However it was hurting my back whenever I lifted it in and out of the car boot. 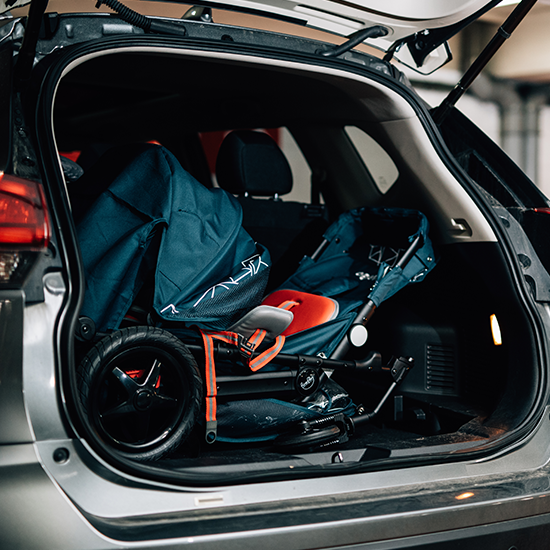 It was getting so bad that with all the equipment as well as carrying my son it was enough that stopped me from going out to places that wasn't... I love love the WeGo. I have a specialised pram for my two year old son. However it was hurting my back whenever I lifted it in and out of the car boot. 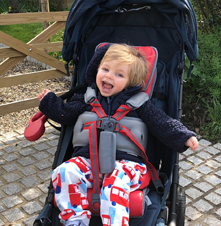 It was getting so bad that with all the equipment as well as carrying my son it was enough that stopped me from going out to places that wasn't important hospital, physio appointments. However since got the WeGo, we go out so much which helps my sons development and our emotional wellbeing. And it pairs perfectly with the GoTo seat which gives us so much freedom. 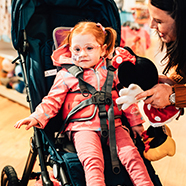 Lightweight, portable pushchair for kids with special needs.